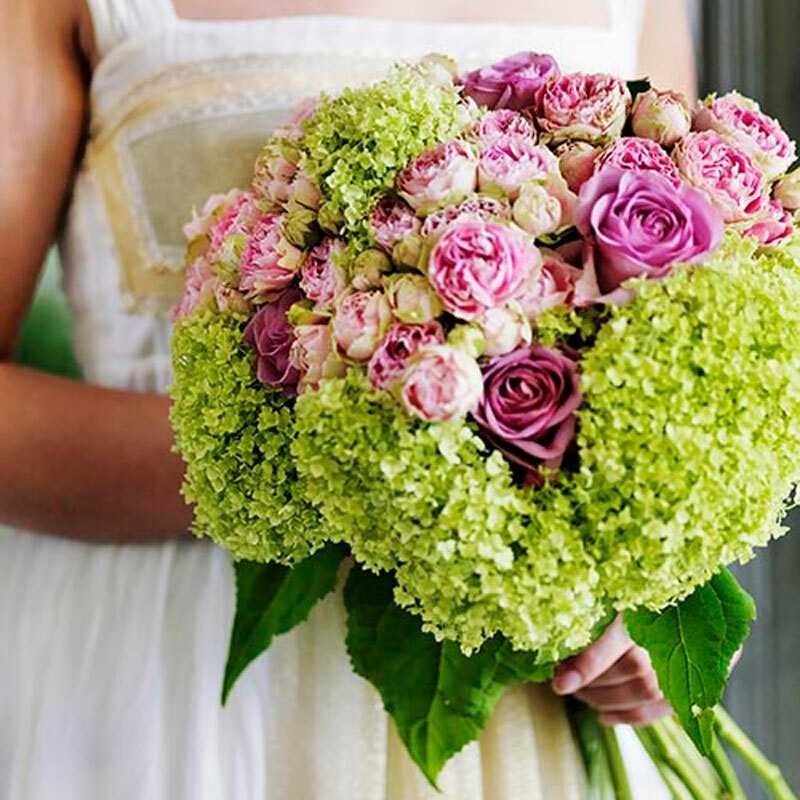 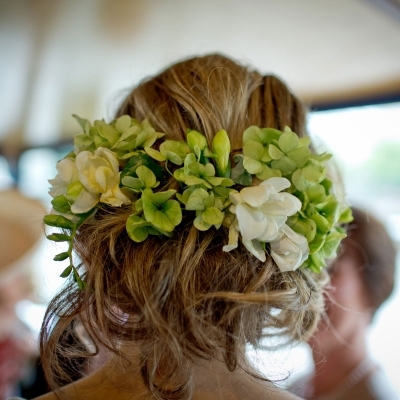 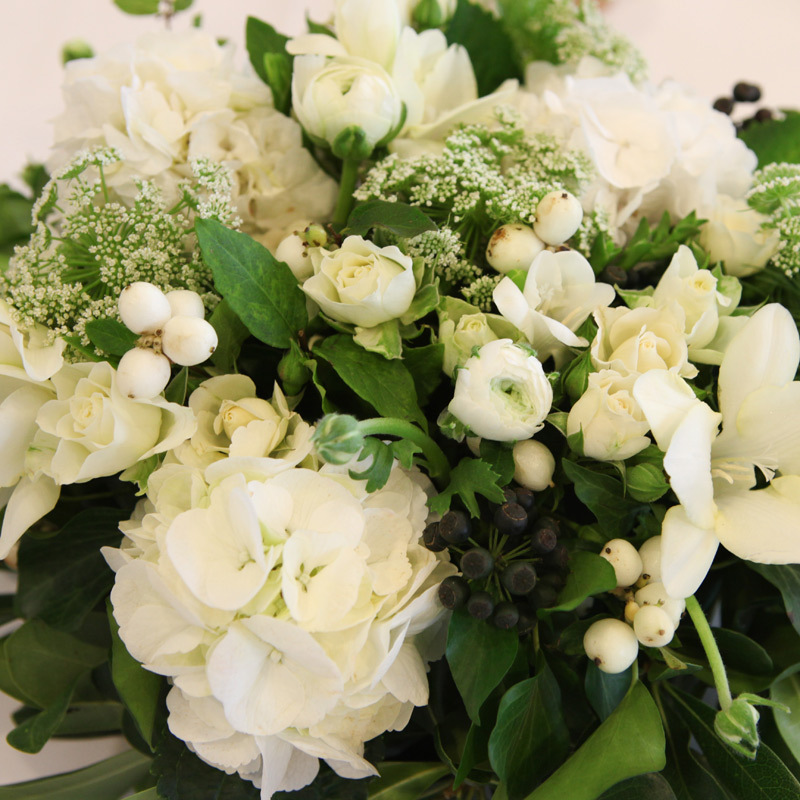 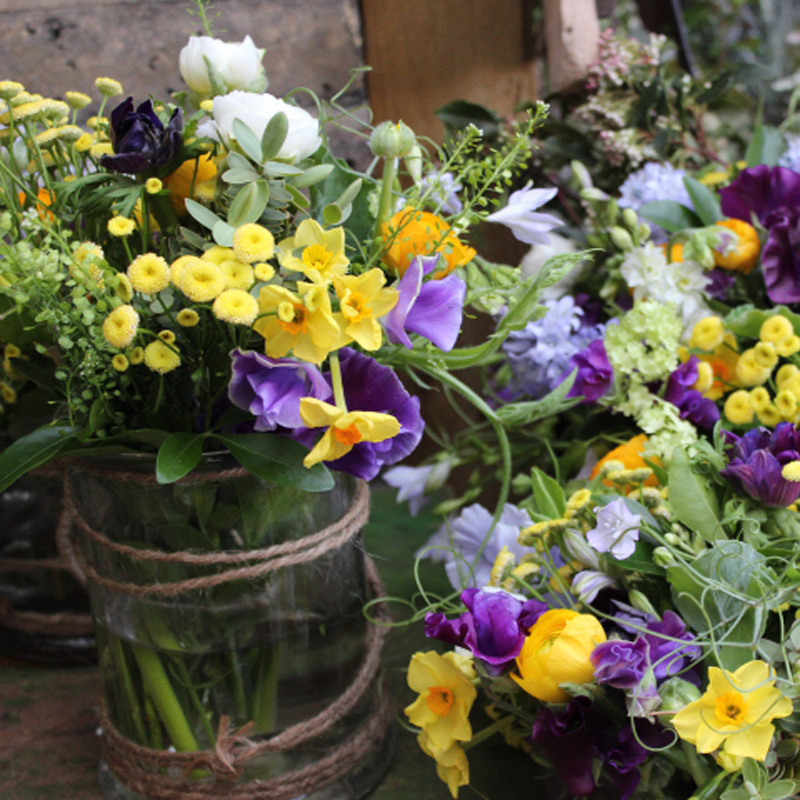 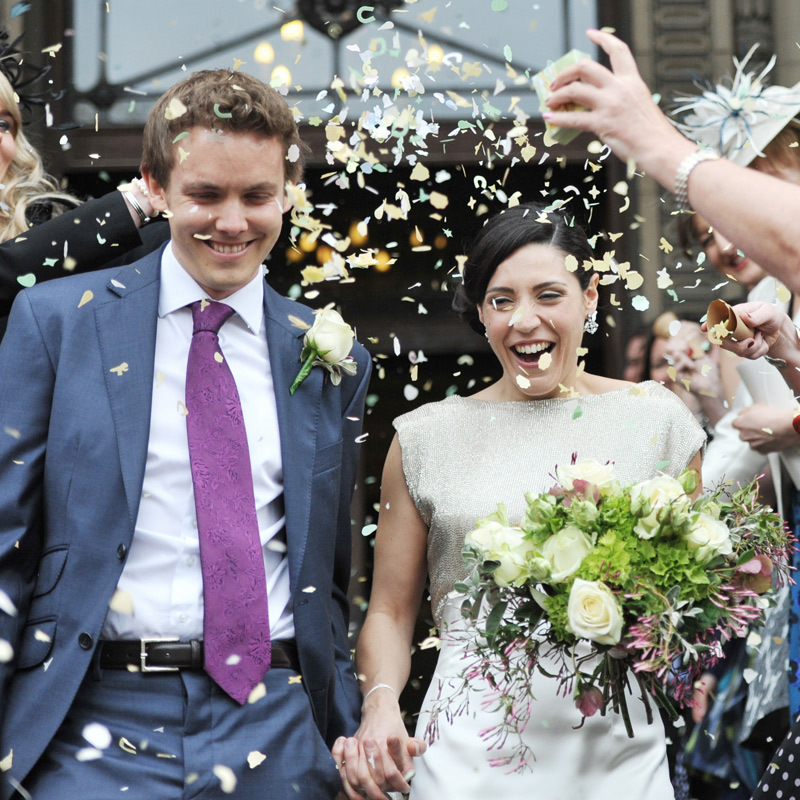 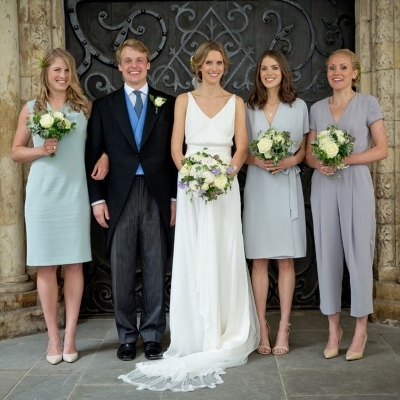 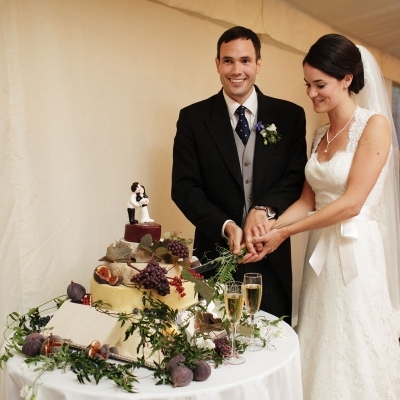 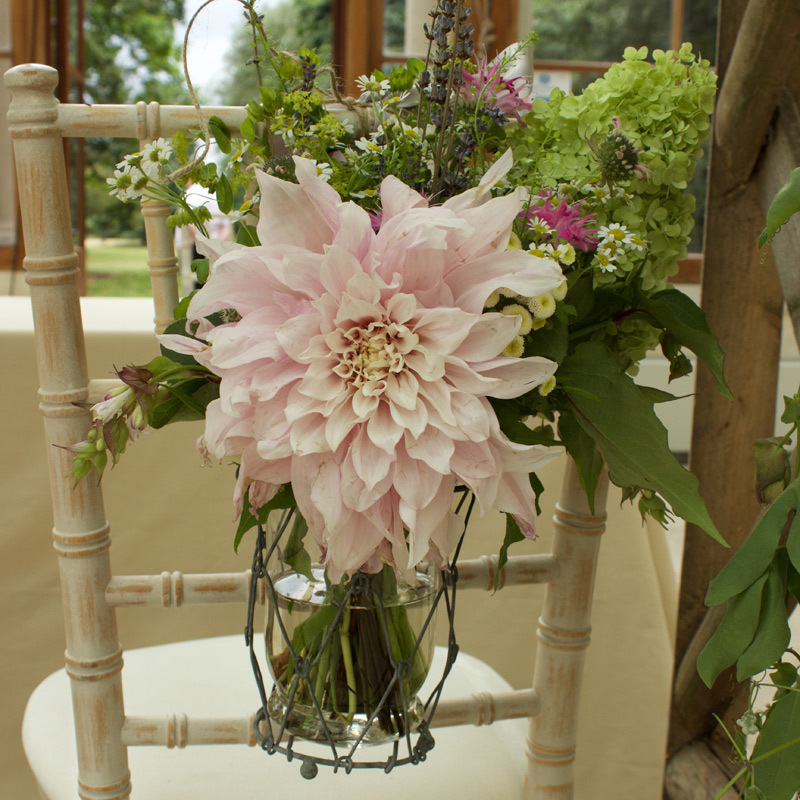 We create exquisite wedding flowers including bridal bouquets, wedding table centrepieces and bespoke floral displays. 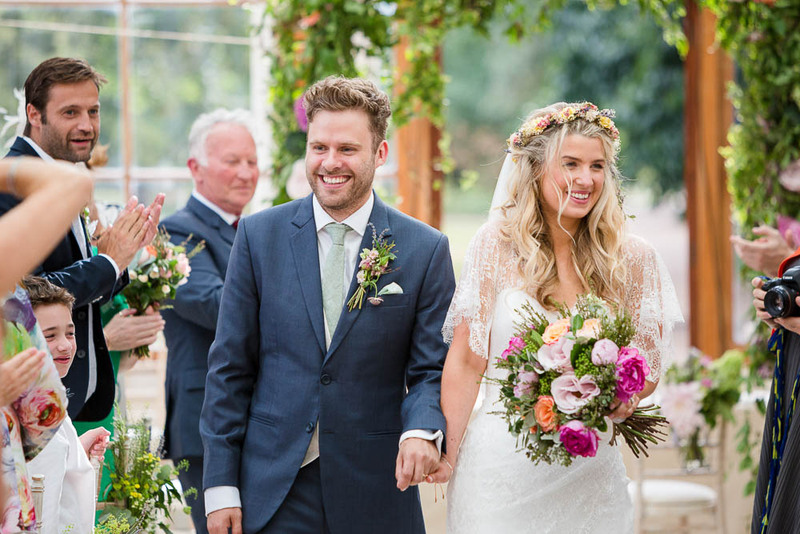 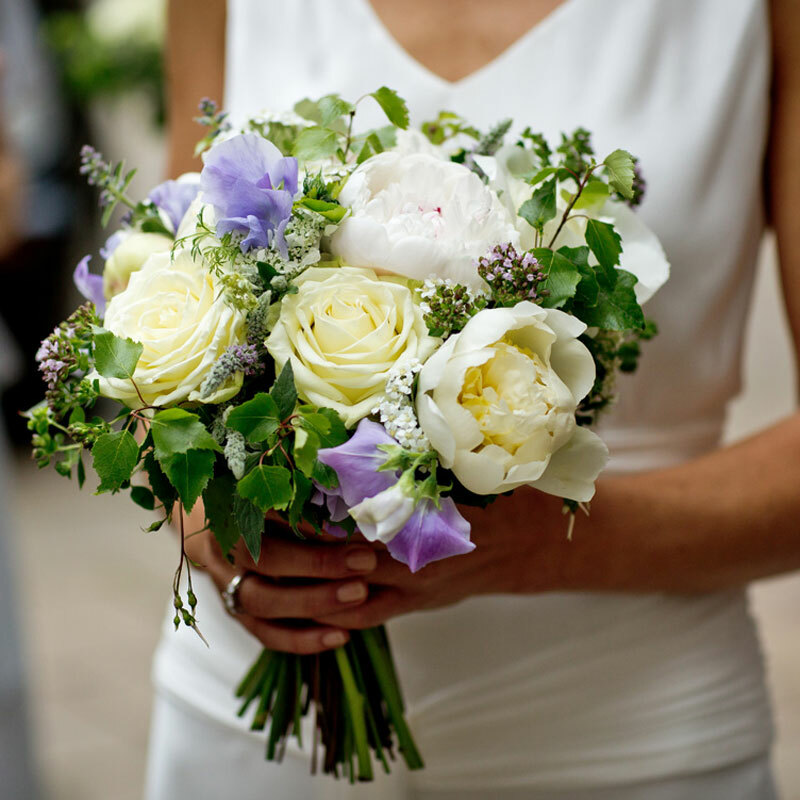 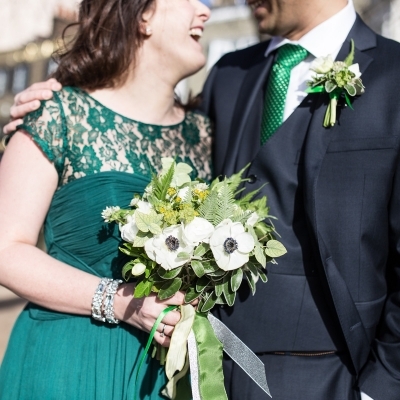 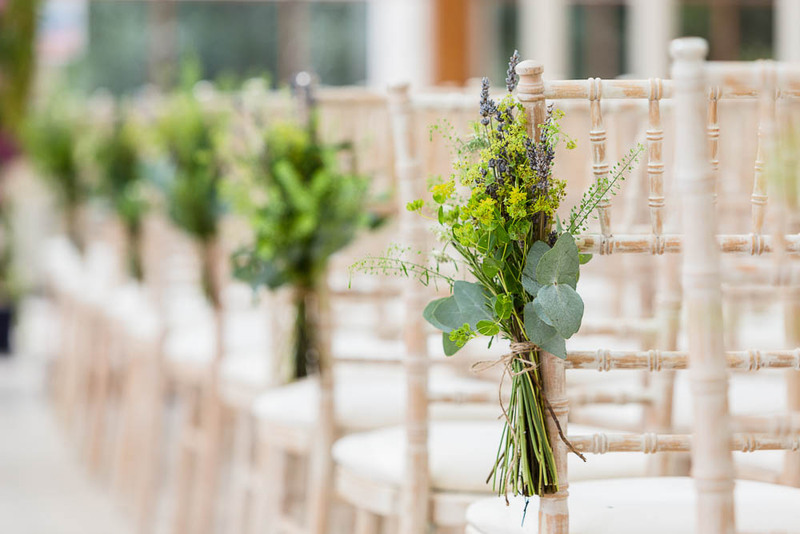 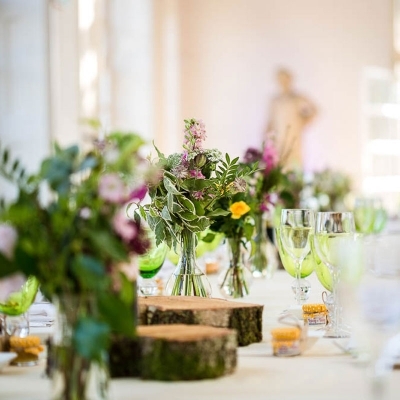 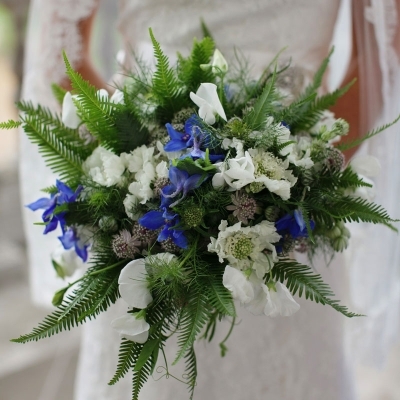 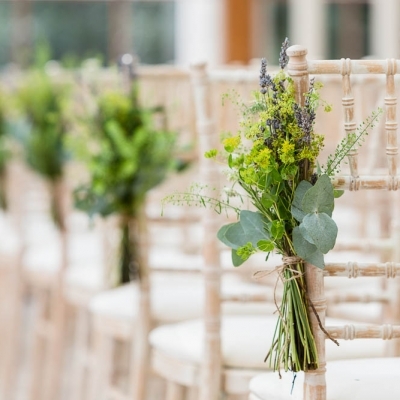 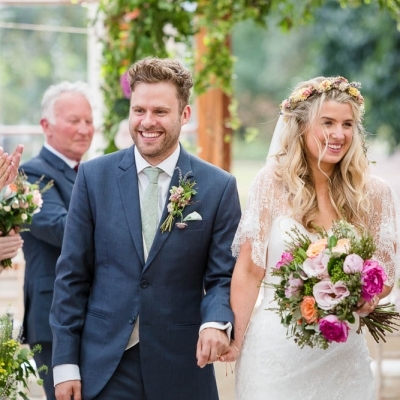 If you wish to discuss your wedding flowers please call us on 020 8748 9659 to make an appointment with our team of experts or send an email to azar@blue-lavender.com. 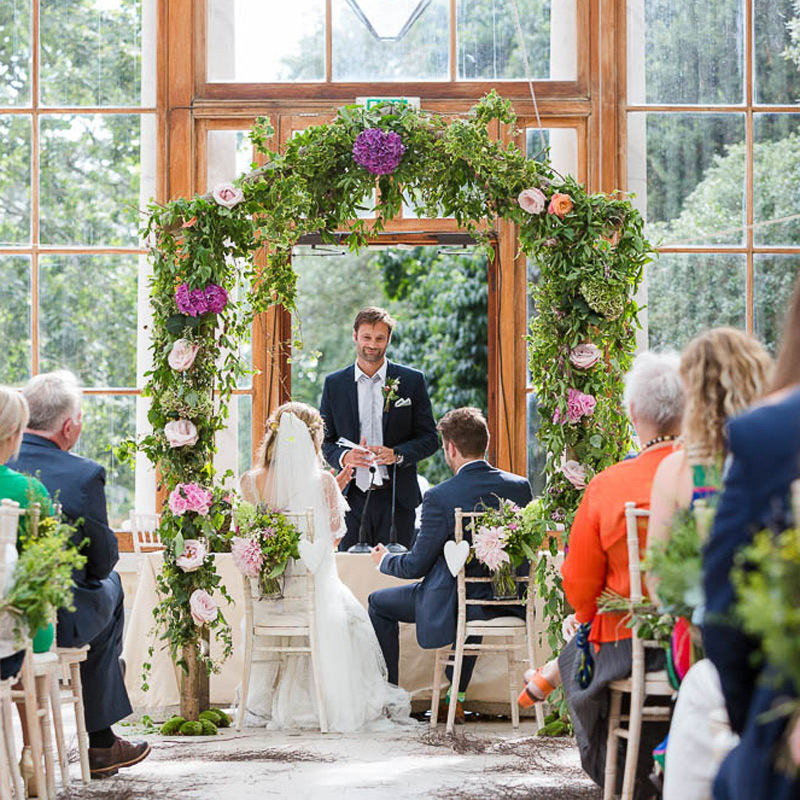 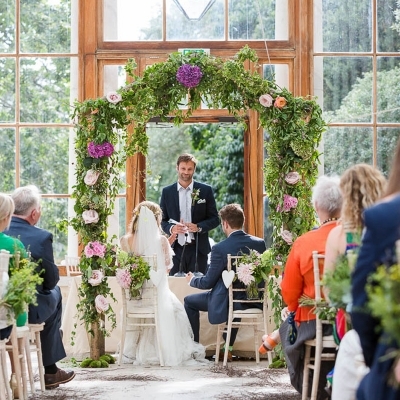 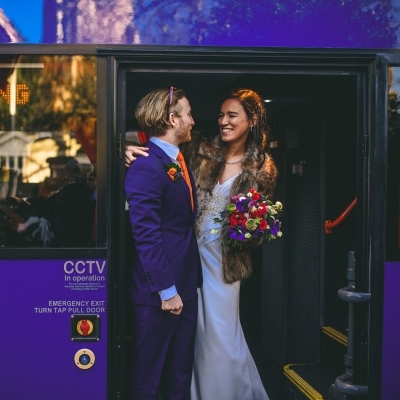 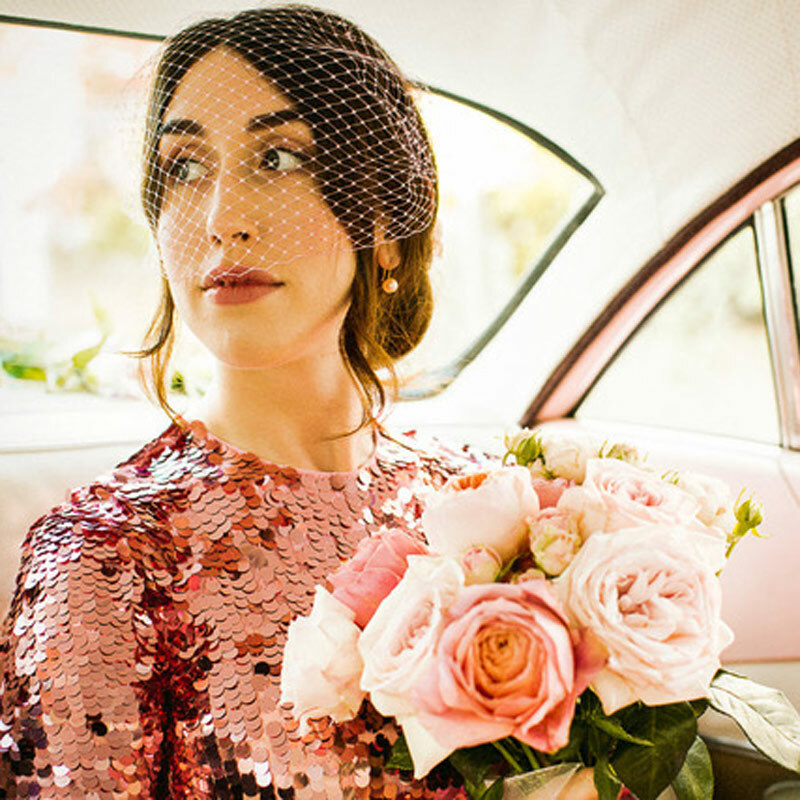 Some of many venues we have created wedding flowers for are Hyatt Regency London, Searcys Knightsbridge, Dartmouth House Mayfair, Ham Yard Hotel Soho, Chiswick House, Kew Gardens, Fulham Palace, Hurlingham Club Fulham, Royal Automobile Club Surrey, Burhill Park Surrey, Royal Mid Surrey Club Richmond Upon Thames, Ham House, Bingham Hotel Richmond upon Thames and Renaissance Hotel St Pancras.